Can you feel how supernatural power pulls you into the unknown world? You won’t experience it by walking on the ground as usual. Luckily, we’ve got a solution for that. 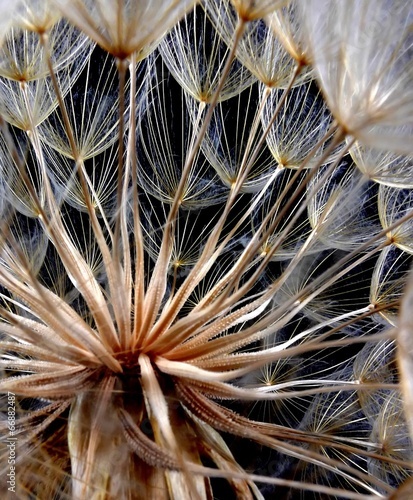 The photo wallpaper depicting a macro close up of a dandelion will be a perfect addition to every room. It will greatly integrate with the living room or daily room decoration.